St. Lucia Distillers was recently sold to a French owned company Groupe Bernard Hayot and since their acquisition there have been talk about the future of St. Lucia Rums and which direction they would be steered in under the new management. 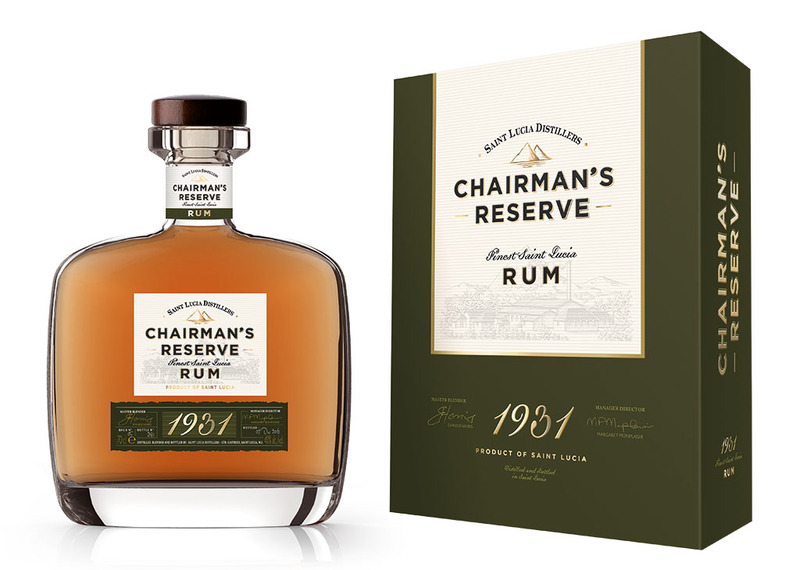 One of the most interesting changes will be the 1931 range, which will now be sold under the Chairman's range of rums as "Chairman's Reserve 1931." Currently there are 6 editions available of the old 1931 editions, and it is advised rum enthusiasts and collectors should grab them while they last. The original Admiral Rodney rum will still be available as it is, however it is hinted there will be cask collections as well as an ultra premium rum made available under the Admiral Rodney marquee. Another notable change is the packaging for the Chairman's and 1931 range, intended to be a more premium look. Personally I am glad to see the 1931 has retained it's cork closure and the bottle has a very classy overall look. It should be a nice contrast next to the old 1931 edtions on my rum shelf! destination in the Caribbean where the finer things can best be enjoyed; Chairman’s Reserve with its new packaging will embody Saint Lucia in every respect. 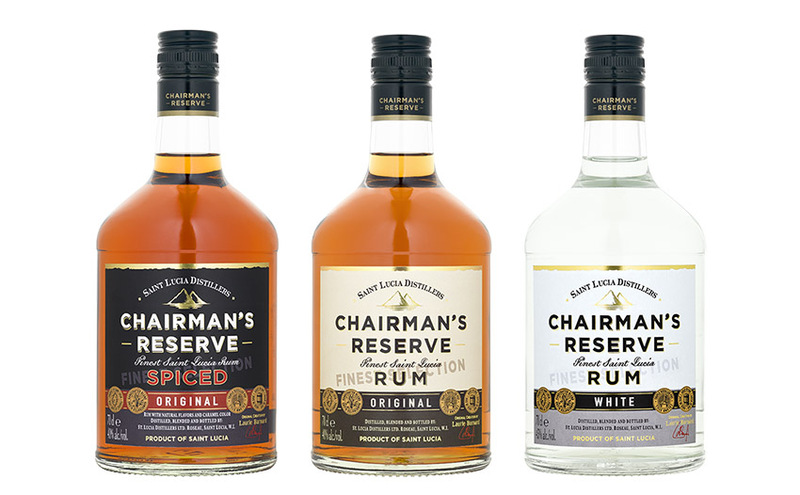 With this vision, St. Lucia Distillers will re-release the brand “1931” as a super-premium reserve rum in the Chairman’s Reserve portfolio. Now to be known as “Chairman’s Reserve 1931”, this rare aged rum will round off the new, polished portfolio of Chairman’s Reserve. “Chairman´s Reserve Forgotten Casks” will be available in July 2017 and “Chairman´s Reserve 1931” in September 2017.